Sellers have found their perfect next home, so now is the opportunity for you to make many happy memories in this home for yourself! 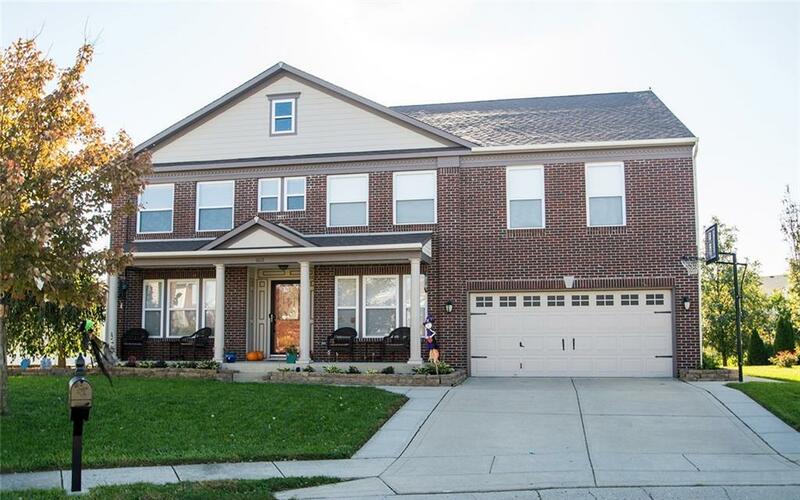 Huge rooms, open floor-plan, enormous finished basement. Many updates including a remodeled laundry room, new roof in 2015, new laminate flooring throughout, new dishwasher in 2017, repainted exterior and interior...and additions such as a sprinkler system, fire pit, security system, all on a nice cul-de-sac. You must see the finished basement with a workout room, game area, entertainment area, a half-bath, and a large storage area. This house has it all!! !